Post your chars here. 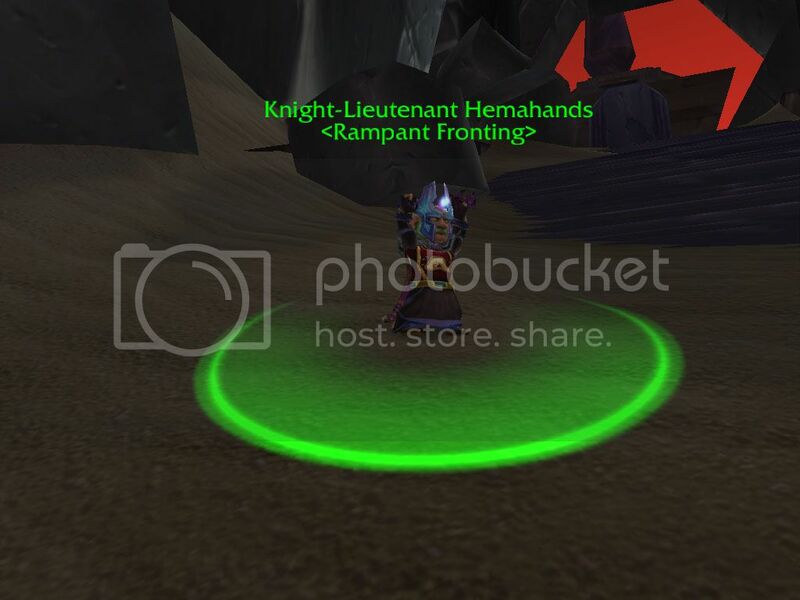 Give us the basics on your character and anything else you want to share! Pics Welcome! I'll start it off with my only level 70 char! Last edited by insuranceman; 11-12-2007 at 05:05 PM. I know i'm late, oh well. 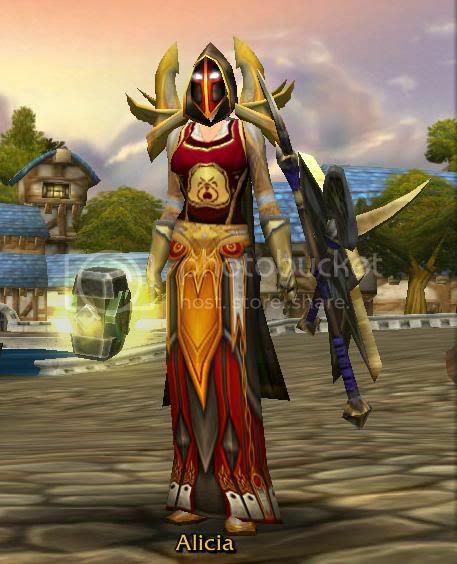 This is a picture of my paladin! **Edit** Booo at mr bred for playing on a different server than me and Channing, you foo! High pop server = no thx. Last edited by Shinitenshi; 07-25-2006 at 05:25 PM. Reason: Lilum update! Epic robe!|Shortkin update! Promotion! O_O Did I just see Shinitenshi post? Shini posted a few times. Zeeri, Troll Warrior Lightning's Blade. That'll have to do until I can get better pictures. Last edited by Exedore; 06-28-2006 at 07:45 PM. Memories that are important to you. Precious memories you can't sweep aside even if you want to. Last edited by Saritor; 09-24-2006 at 09:46 AM. I didn't know you rerolled mega! Watch your back! I put my ctprofile in my sig. Edit: Well I tried to anyways.